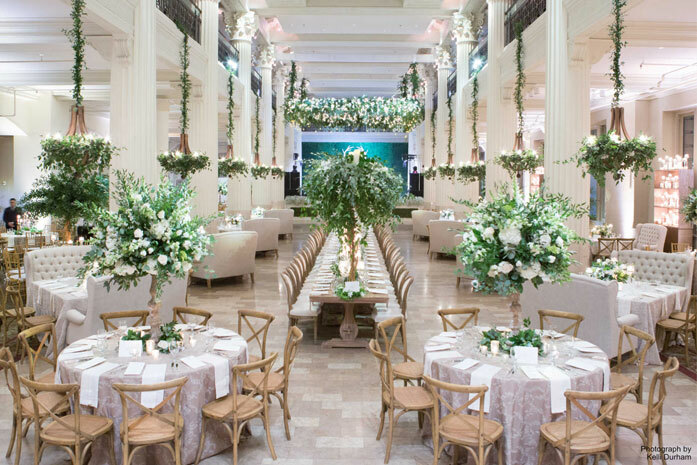 The Corinthian is a dramatic full-service special event venue, located in the heart of historic downtown Houston. Completed in 1905, and magnificently restored, the Corinthian is a neo-classical landmark. Superb cuisine combines with chic sophistication and style making it the perfect choice for grand galas, beautiful weddings, social events and distinguished corporate clients.